The rebuilding process has been slow in Sint Maarten says Trinidadian Guy Wilson, who lives there. Christmas is usually a time of cheer, but this year many people in Sint Maarten and Dominica may be hard-pressed to find things to be cheerful about as they try to rebuild their lives in the aftermath of Hurricanes Irma and Maria. The islands were among a number in the Caribbean chain ravaged by the hurricanes in September, with lives many lost and the islands left without basic necessities such water. Wilson chronicled his experiences with Hurricane Irma via Facebook posts, which were republished in Newsday in September. 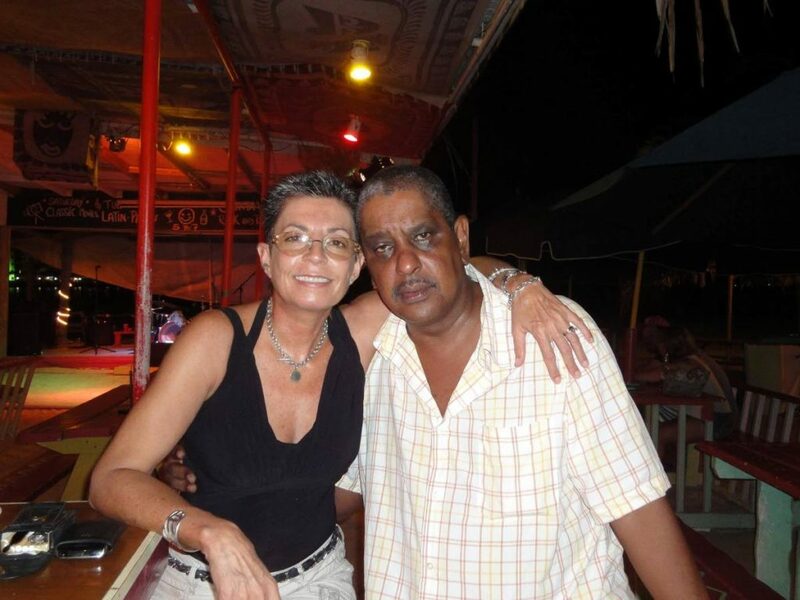 Guy Wilson, an aviation consultant, is general manager of Oil Mop Environmental Services, St Maarten. He says the island's recovery is slow in the aftermath of Hurricane Irma. A November 24 article on nltimes.nl said, “Early this month Sint Maarten’s parliament declared no confidence against the island’s government and Marlin (William) himself due to his actions before, during and after Hurricane Irma. By not stepping down, Marlin is violating a basic rule of constitutional law, which states that a Prime Minister should leave when there is no trust in him. 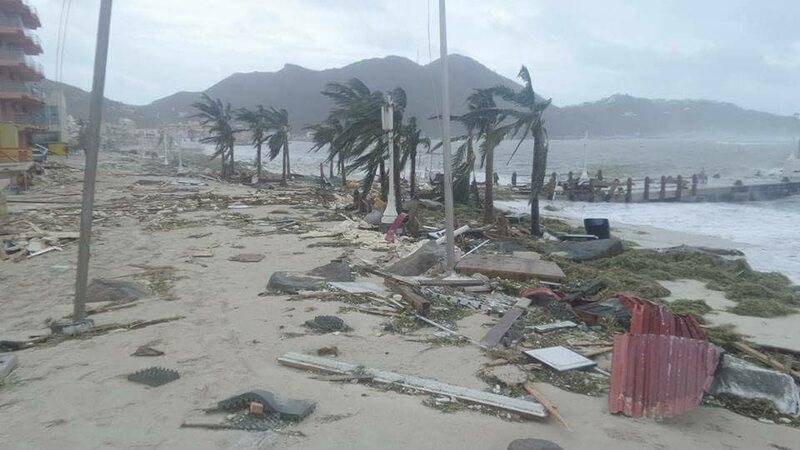 “The Netherlands is prepared to donate millions of euros for reconstruction on Sint Maarten, but did stipulate conditions. These include letting the Netherlands take over border controls on the island and setting up an integrity chamber to make sure that money from the aid fund is spent responsibly. 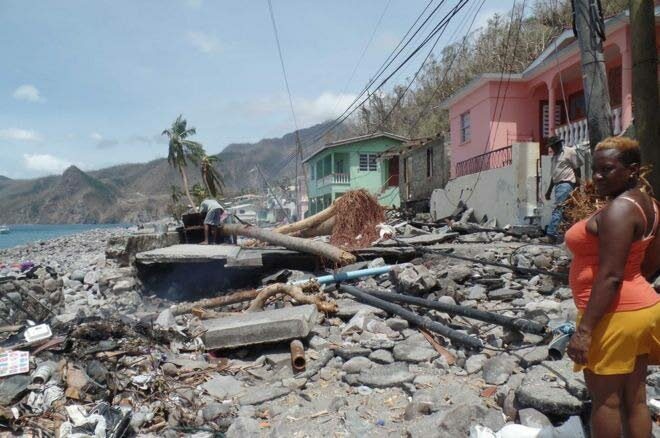 Sint Maarten’s government must first agree to these conditions, before the Netherlands will provide this aid. “Marlin refused to accept the conditions, which resulted in the motion of no-confidence against him and all but one of his ministers,” the article added. Wilson is okay for now, although he has had housing repairs to do. Initially, getting supplies into the country was difficult, but now most supermarkets have been back to normal with stocks on the shelf. However, the major obstacle to a joyous Christmas in Sint Maarten is unemployment. With Christmas around the corner, many people, Wilson said, remained out of work because of damage to hotels, restaurants and other businesses. “The regular jobs have basically just disappeared because the hotels have not reopened, nor will it reopen until next year, and so on.” This, he said, was affecting everyone and their Christmas. The devastation caused by Hurricane Maria in Dominica. He said, however, there is a Christmas buzz in places in Roseau, though areas close by, like Canefield, still have not had electricity completely restored. In Rosea there is some commerce and almost a return to normality. ITNAC has collected toys and other items which will be sent and distributed to Dominicans to aid in making their Christmas a little brighter. Reply to "The indomitable Christmas spirit: Sint Maarten, Dominica post hurricanes"